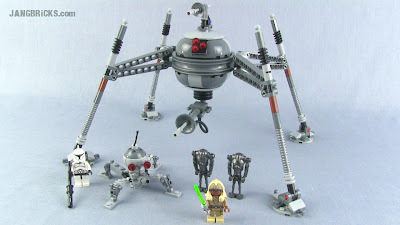 LEGO Star Wars Homing Spider Droid 75016 set review! 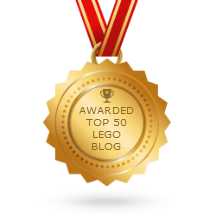 The latest in my series of LEGO Star Wars reviews is a droid set that actually comes with four robotic contraptions, two organic life forms, and one tremendous headache. Video: LEGO Star Wars Homing Spider Droid 75016 set review!